Early Springtime Countryside In Mountains. 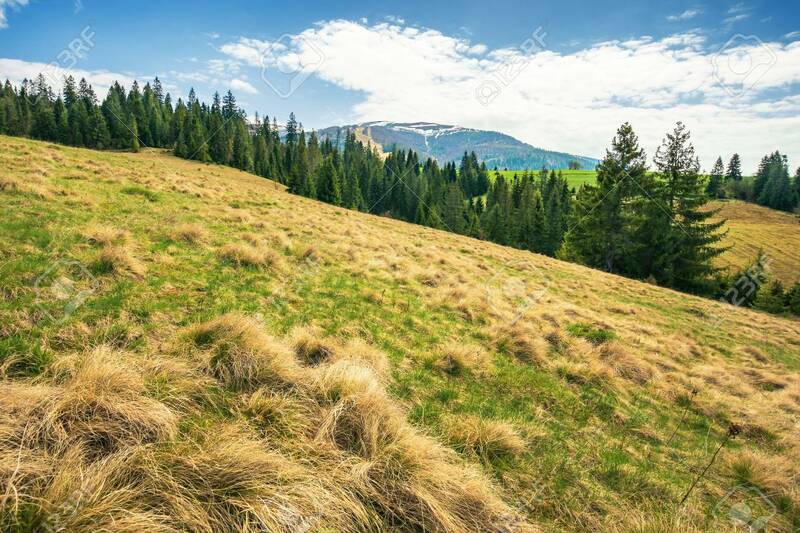 Pine Forest On A Meadow... Stock Photo, Picture And Royalty Free Image. Image 116942373.